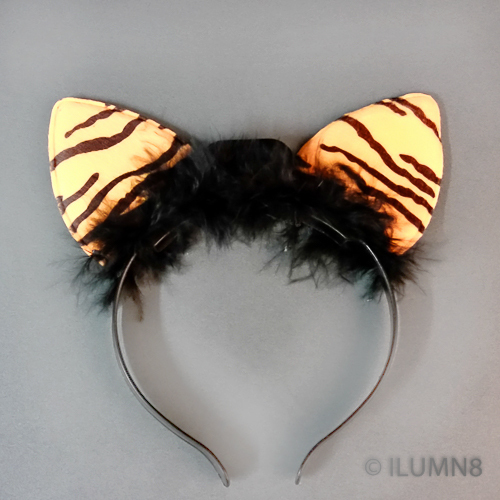 Bring out your 'Inner Tiger' with our terrific tiger ear flashing headbands. 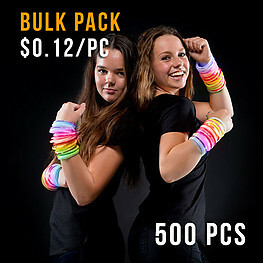 Great for themed jungle parties, costume parties, hens nights, fun day at the races or even or your next glow disco. 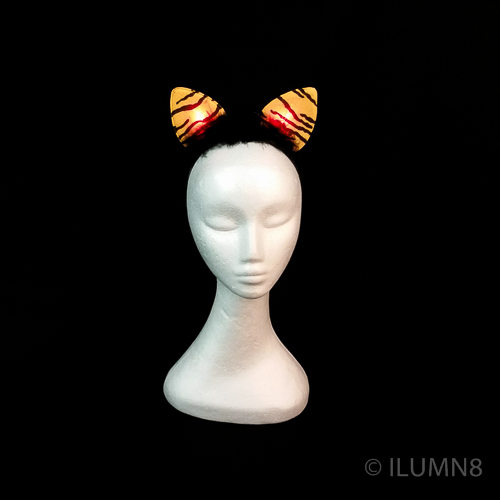 They are made of a super soft felt material with a gentle feathery fluff around the headband. When you're ready for the party to start simply flick the switch. 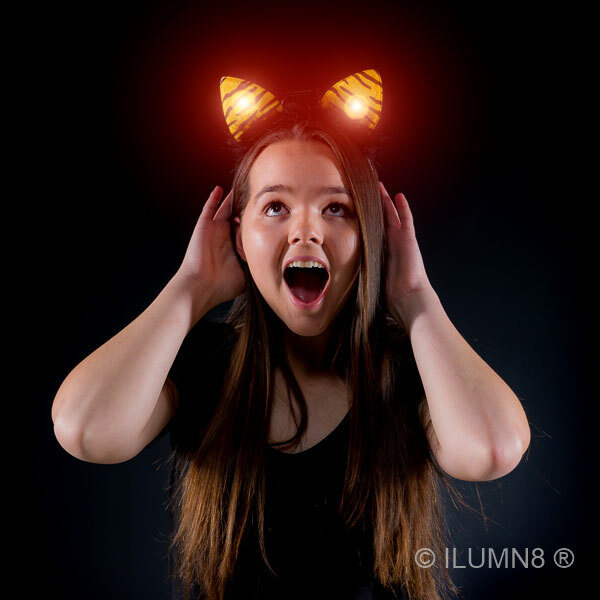 Guaranteed you will stand out in the crowd with the brightly coloured flashing LED lights located inside the ears for maximum attention. 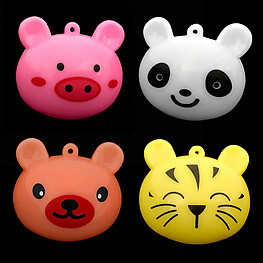 Flashes Red & Blue alternating LED lights at a medium speed. For glow vendors, each headband comes individually packaged in it's own, sized poly bag, ready for quick sales or dispersion straight out of the box. Batteries included and pre-installed. 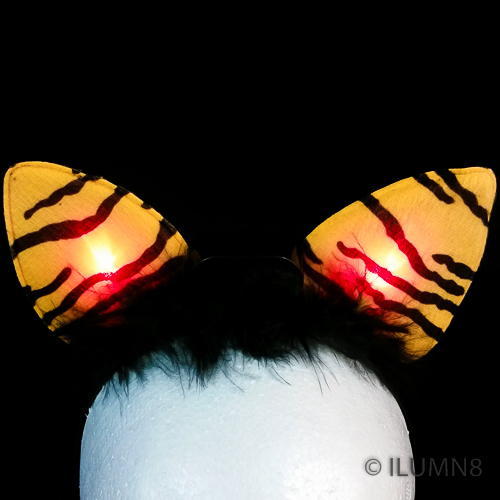 For a head turning, fast selling, LED headband you really can't go past these super flashing Tiger Ears.